Jax auditioned for the fourteenth season of American Idol, with the song “I Want To Hold Your Hand” by The Beatles. She sang ”Toxic” by Britney Spears for her first solo audition during Hollywood Week. Jax sang The Beatles’ “Let It be” for her final solo performance. She was the only contestant out of 80 to be declared safe immediately after the performance. In April 2015, Jax became the New Jersey’s most successful American Idol contestant. In March 2015, she performed at the Filmore in Detroit, Michigan wearing #thedress. Jax finished third in the competition, and her first single, “Forcefield”, was released following the finale. I always thought that she will become a global superstar but it becomes obvious that she didn’t become one cause she wasn’t a liberal that attacks President Trump! This week she said nothing is going to stop her from performing at the White House on Independence Day, calling the chance a once-in-a-lifetime opportunity. “I think it’s kinda a really unfortunate thing people can’t separate politics and patriotism,” the New Jersey singer told TMZ on Thursday, explaining that she comes from a strong military background. 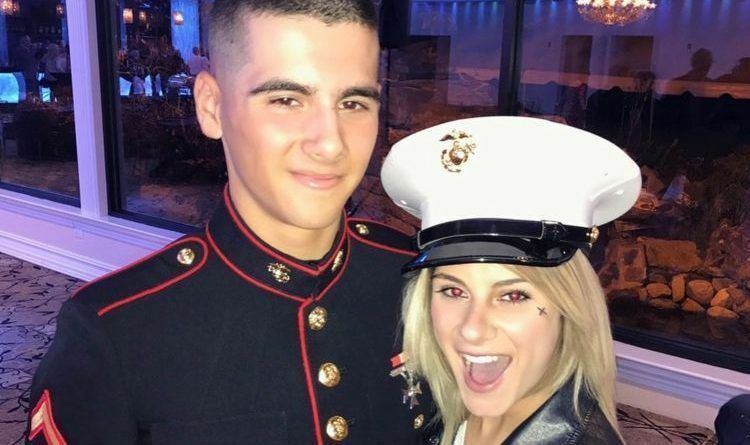 Jax said her younger brother is a U.S. Marine and her father was a first responder during the 9/11 terror attacks. She told the gossip website that her performance is about celebrating freedom and not about politics or President Trump. “I think it’s about honoring our troops and celebrating the birthday of our country,” she said. If it were Obama her album would already have gone Platinum & she would be hailed as America’s next superstar. She is a loyal American. She has my total support. She chose her country over politics, congrats. ← After His Disgusting Attack On Barron Trump Peter Fonda’s New Movie Has Taken A Nosedive At The Box Office – Here Are The Brutal Numbers.